Don’t just get more done. Achieve more and do less. 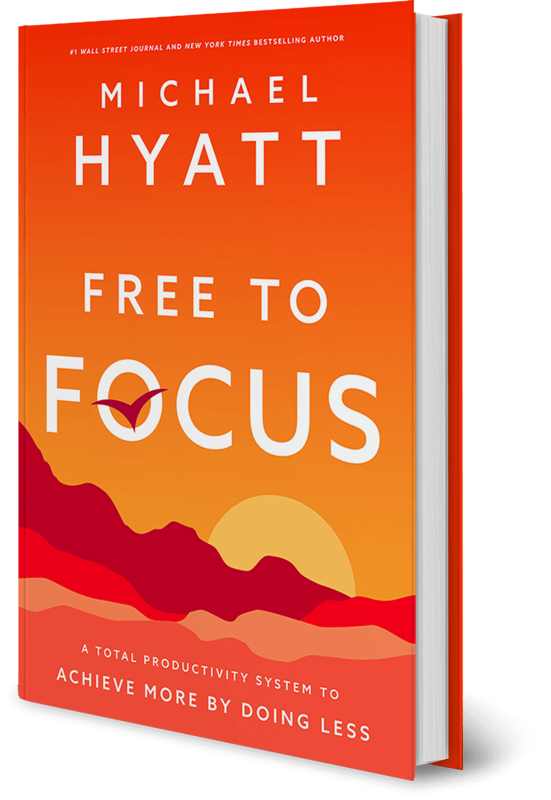 Free to Focus is the revolutionary productivity system by Michael Hyatt that has helped more than 25,000 professionals achieve more by doing less. If you are feeling the overwhelm and exhaustion of never-ending box-checking, Free to Focus is your invitation to not just get more done, but get the right things done. 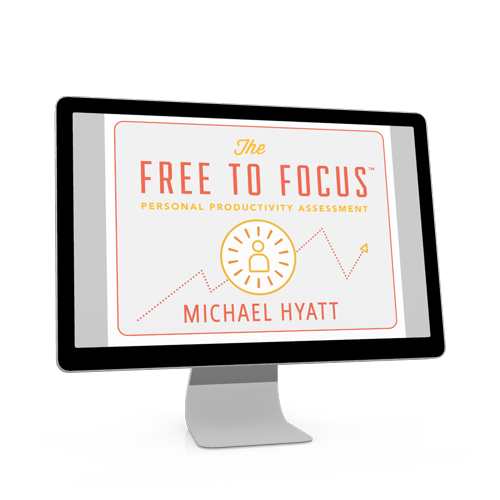 Learn the entire productivity system inside Michael Hyatt’s latest book, Free to Focus. Take Michael Hyatt’s productivity assessment to learn your unique productivity style and determine where you need the most help.